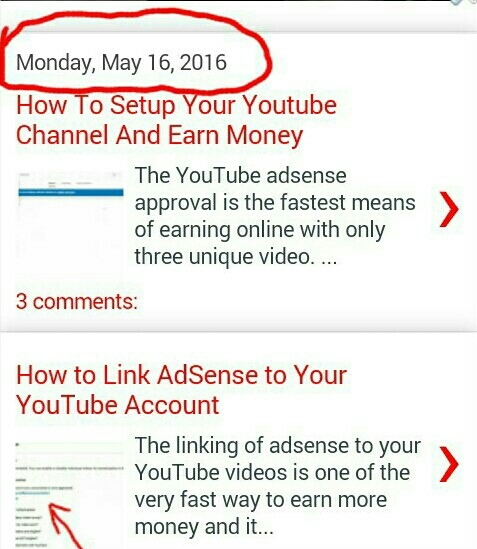 The post date is very important and it indicate when each blog post was published. 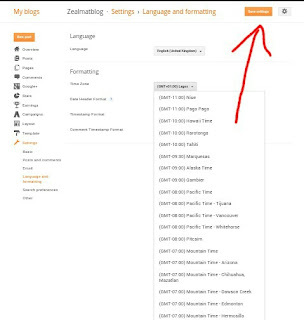 The blogger time zone which is the default time might be different from your own location like here in Nigeria and it doesn't make any difference between your blog and a few unregular bloggers so you need this settings so that any visitor that visit your blog will know that you are upto date. 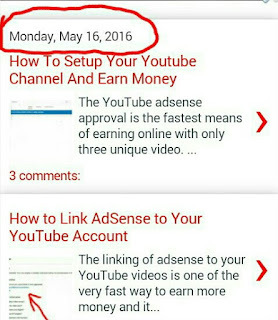 Below are some easy and simple steps you need to follow. 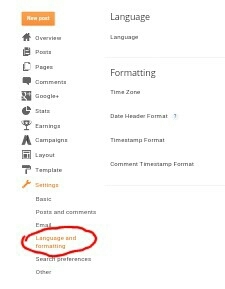 First you need to visit your blogger dashboard and select your preferred blog. 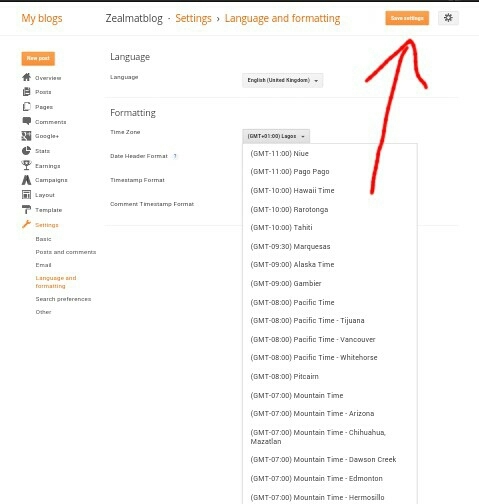 Now scroll down to the" Settings "menu and click on "Language and Formatting". After the selection process just move your arrow to the tab lebelled "save settings" and that's all. Always find somfin interesting here..... Thanks br0.